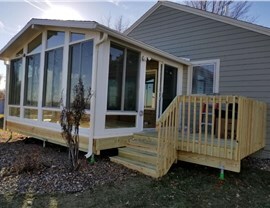 If you want to extend the square-footage of your home – giving yourself more room to spend with your family as well as a space to enjoy nature all year long in pristine comfort, call the professionals at Midwest Construction... we can help make your vision a reality with quality-built 3 & All season rooms! 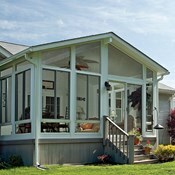 Oasis 3 and All season sunrooms feature, insulated walls, floors and roof systems designed to hold any snow load in the USA. 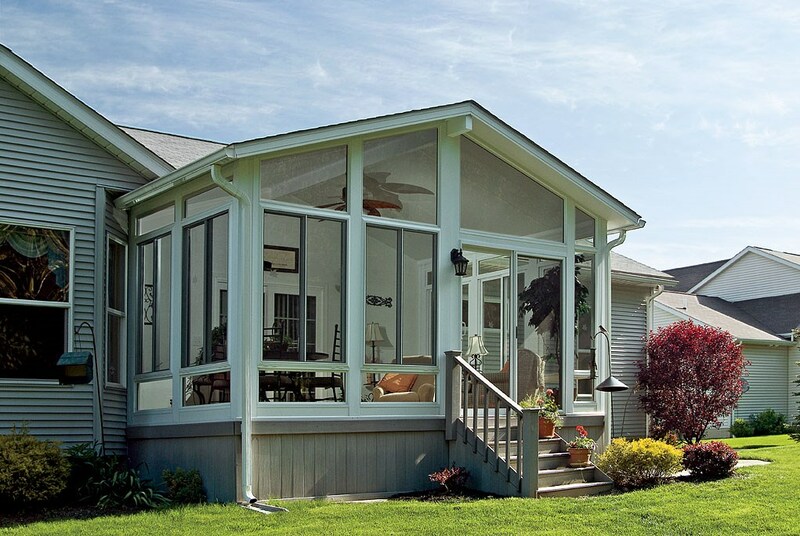 Oasis sunrooms also feature Cardinal 366 Lo E pi with argon gas to keep your sunroom warmer in the winter and nice and comfortable during those hot summer months. 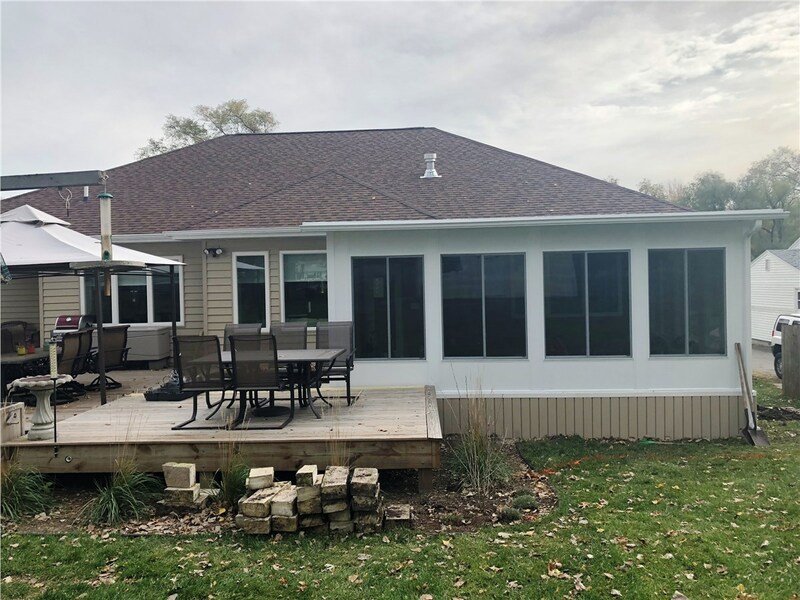 When it comes to their construction, the only difference between sunrooms that are meant to be used all year long versus those that are only designed for seasonal use is in the insulation and insulated glass. 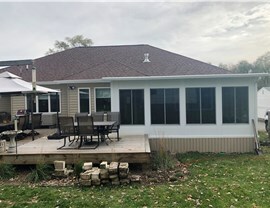 Regardless of your selection, however, you'll be choosing one of the most popular and practical patio enclosures in the country. Millions of people already enjoy 3 & 4 season rooms for their comfort, convenience and affordability. 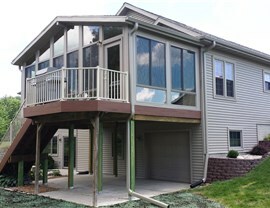 They're certainly one of the best values in home construction! 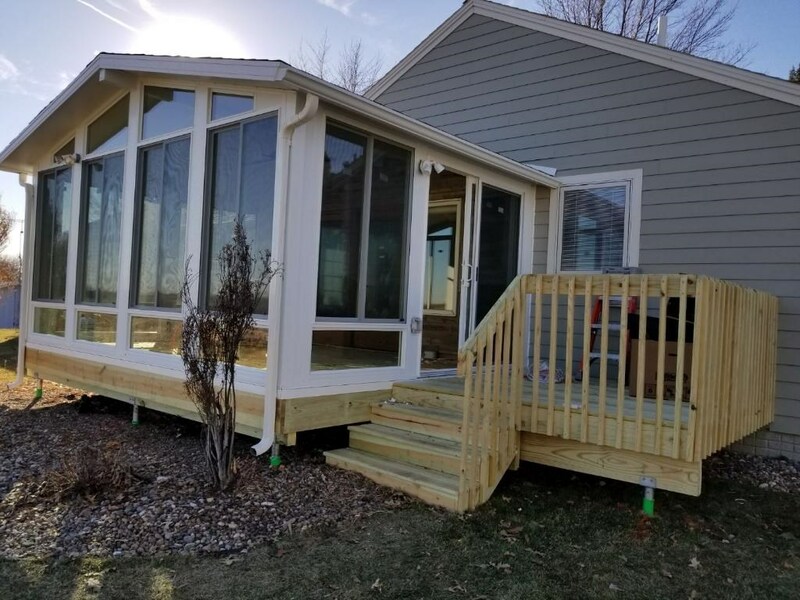 For more information on 3 & 4 season rooms, don't hesitate to contact the professionals at Midwest Construction, a premier leader in the remodeling space since our inception in 1958! 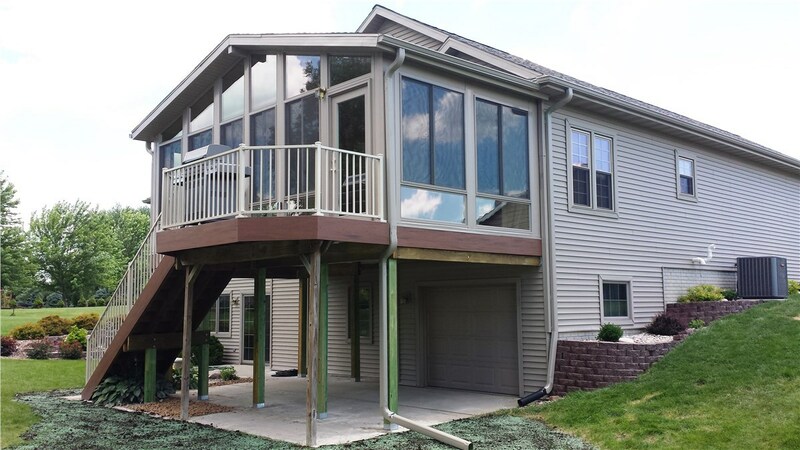 Call now for a free, no-obligation consultation and estimate – you'll be happy you did!